The resettable workhorse of timing relays, Multifunction Timers with Relay Output provide many timing functions within a single unit. For such a massive suite of settings, ordering is easy: choose from 5 input voltages, 5 or 11 timing modes, single or dual time settings. 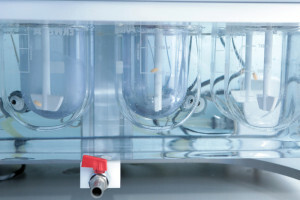 Airotronics Multifunction Timers are surface mounted, in 2.5” square case, RoHS compliant and totally encapsulated for protection from harsh environments. All Airotronics products receive 100% operational testing before shipping. Setting of selected timing mode, time delays, and On or Off first is via dipswitches and/or onboard potentiometers. 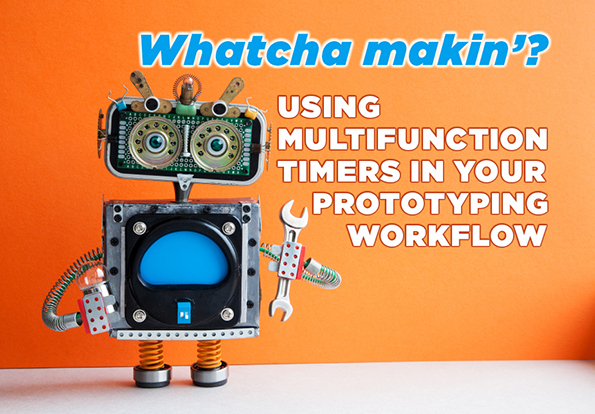 Multifunction timers give OEMs and designers significant flexibility during product development and prototyping. 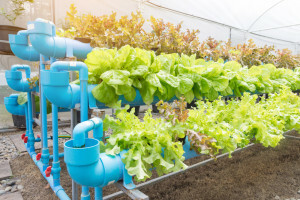 They are also a sensible choice for one-of-a-kind solutions or custom applications. Visit Airotronics website for more Timers and Controls. 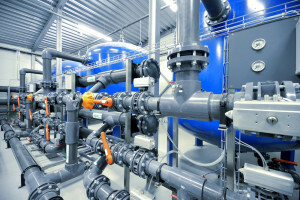 Contact us for engineering help. Call 800-321-9539 Ask about a plant tour. 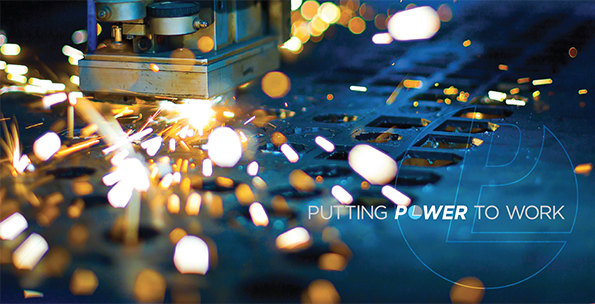 Airotronics is a division of Pelco Component Technologies, Putting Power to Work across North America. 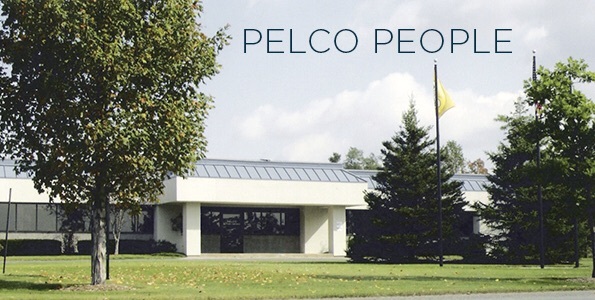 Pelco customers enjoy the single source advantage with seven branded categories of reliable standard items, extensive customizable solutions and superior personal service. 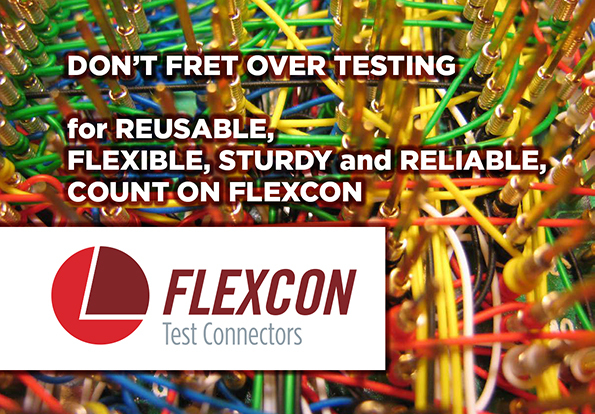 Choose Flexcon Flexible Test Connectors for electronic equipment, electrical installations, communications systems and more.